Just a reminder for all you pirate lovers out there. 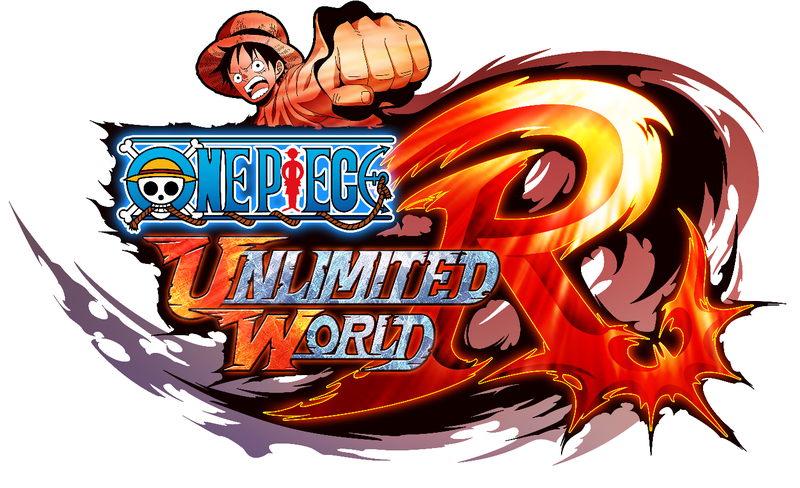 One Piece Unlimited World Red is out today on Wii U (eShop only), 3DS and PlayStation 3. I'm prepping a review for you for next week, but in the meantime, the game is out there now!